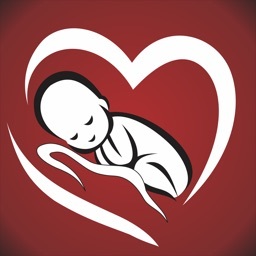 Be prepared with a beautiful name for your unborn baby, record the progress of your unborn infant by noting the number of times he/she kicks from inside and enhance the development of the little one with a selection of pregnancy music. All you have to do is, install the app and select the gender of the baby. 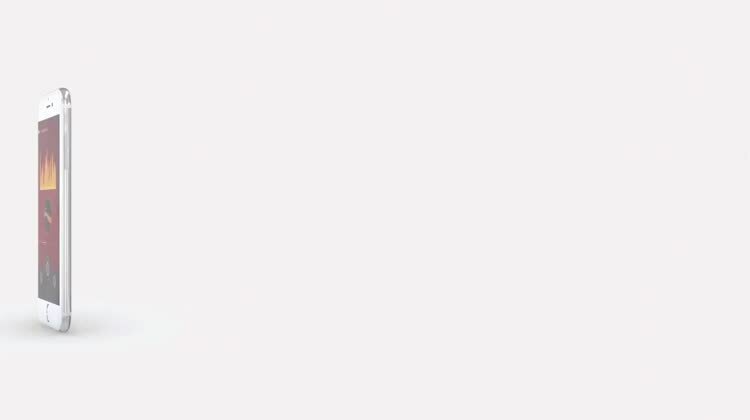 The names will appear in alphabetical order, providing you with many options to choose from. Its quick, easy and fun. Maintain a track record of your baby’s kicks and the progress in development of the baby with the Baby Kick Counter. 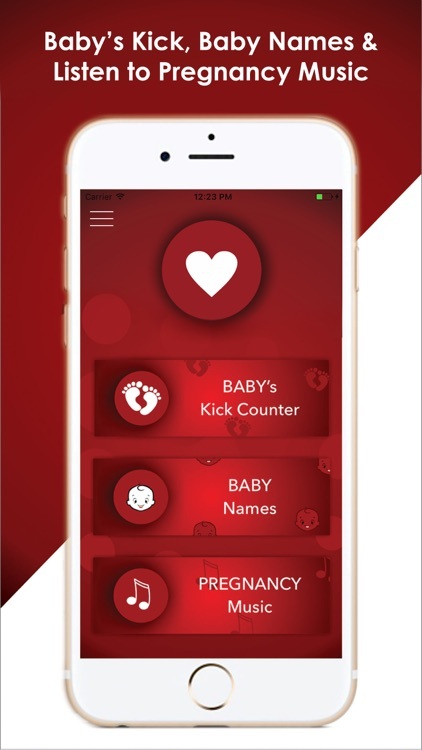 Open the Baby's Kick Counter screen and tap to start counting. You can also look at the past kick sessions. * To begin, tap ‘Start’ and continue running it till the point when you wish to stop. * Record the number of kicks your baby makes during the counting session. Music is scientifically proven to enhance the learning abilities of an unborn infant. It prepares the baby’s hearing and mind to adapt and integrate the progress of development. Pregnancy Music helps the expecting mother to develop a deeper bond with the unborn infant as it reduces the stress level which expecting mothers usually faces. The music has been carefully selected to aid in enhancing the stimulation of the baby’s developing brain and improve the sleep pattern of both the mother and baby. 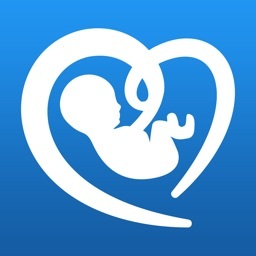 • Track the little movements of the baby kicking inside your stomach by tapping the app and keeping a record of them. 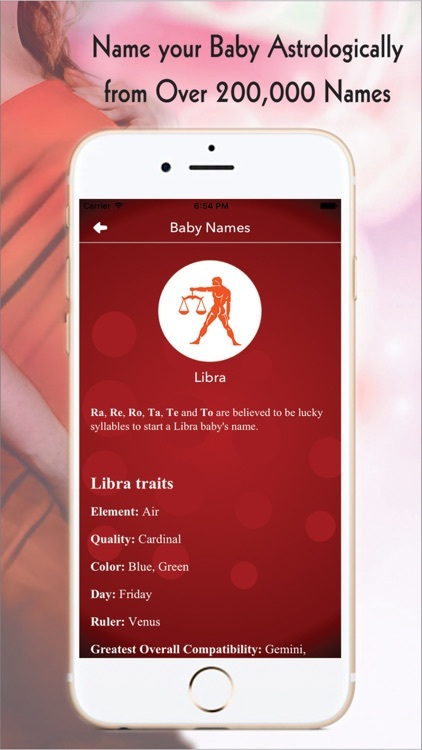 • Choose from over 200,000 regular names and astrological names for your baby, depending on the gender. 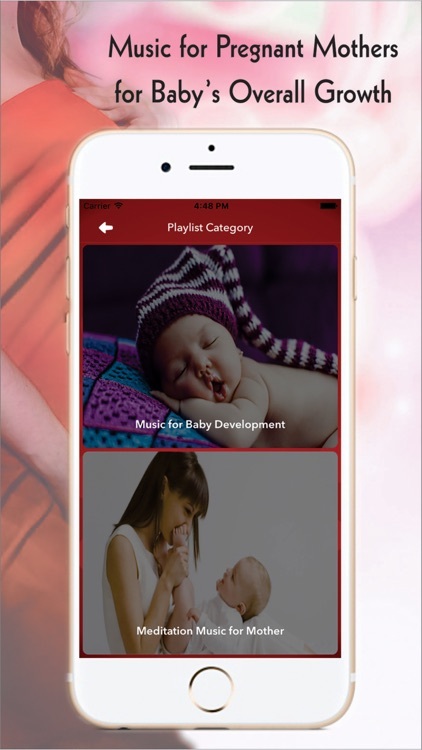 • Immerse in the mesmerizing pregnancy music and strength the warm bonding with your unborn baby. 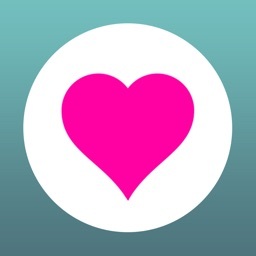 • Share every moment of joy with your loved ones with the use of this app. 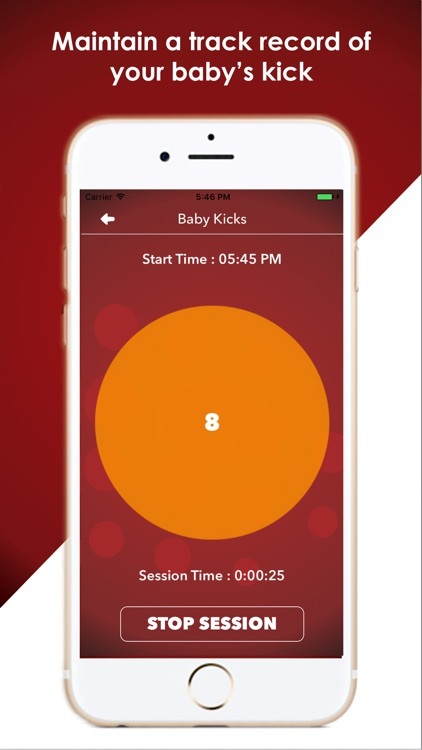 •	Select the Baby’s Kick Counter, start the timer and tap the screen every time the baby kicks. Stop whenever you choose to and the record is maintained in the app. •	Select Baby Name, then select the gender, region and submit. An alphabetical list of suggested baby names will appear on the screen. •	Tap on Pregnancy music and press play. * The app is not intended for medical use or for being used as a replacement for medical device of any kind. For any concerns or medical inquiries regarding your pregnancy and the baby’s well-being, it is highly advisable to seek the consult of your family doctor or a specialist doctor.